Are your kids keen to try coding? 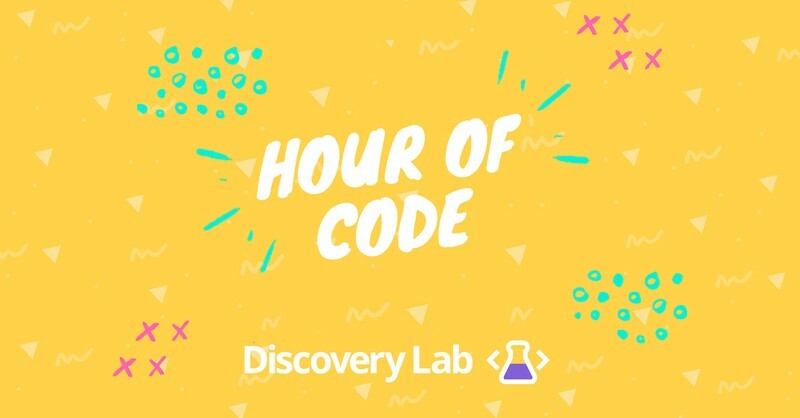 Join Discovery Lab for the Hour of Code 2018! The ‘Hour of Code’ is a global initiative during Computer Science Education Week (3-9 Dec) to introduce millions of students to one hour of computer programming. Limited spaces available. Bookings must be made online in advance via our website.